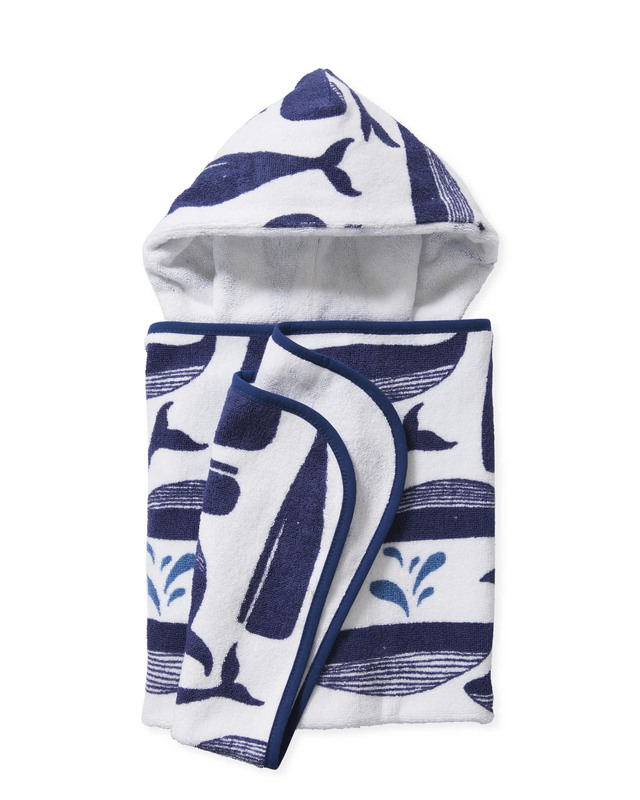 Melville Hooded TowelMelville Hooded Towel, alt="Melville Hooded Towel, "
Print Our design team worked with a clean blue-and-white palette to create this splashy motif. 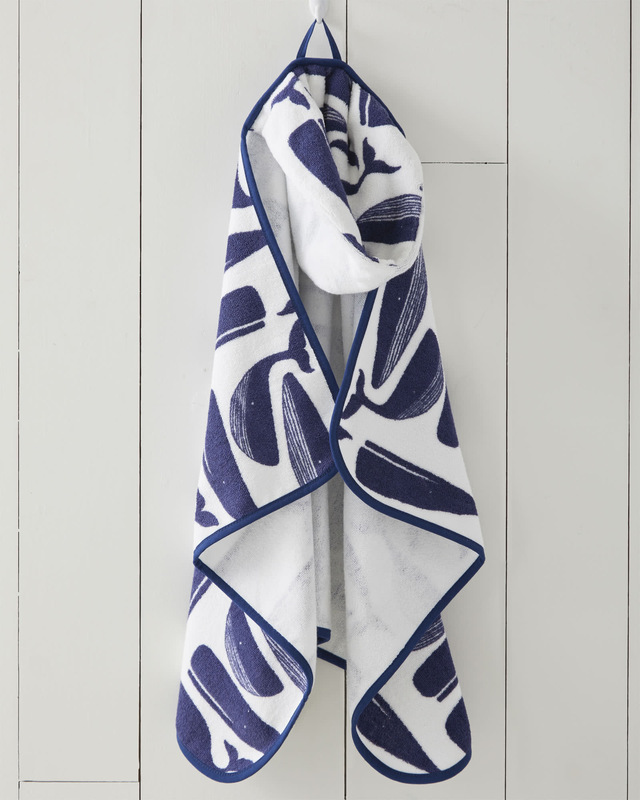 Loomed from pure Turkish cotton, it’s as cozy as it is cute. It’s also Oeko-tex certified, which means it’s woven from only the purest materials, keeping your little one safe from harmful toxins. 100% Turkish cotton with cotton binding.